Social Condos is a new condo development by Pemberton Group currently in pre-construction at 229 Church Street, Toronto. Social Condos is a new condo development by Pemberton Group currently in pre-construction at 229 Church Street, Toronto. Social Condos has a total of 602 units. Sales of Social Condos Starting From High $400,000. Social is a 52-storey tower in Toronto’s Garden District neighbourhood. Just steps from the world-class Ryerson University for an estimated occupancy date in 2021. 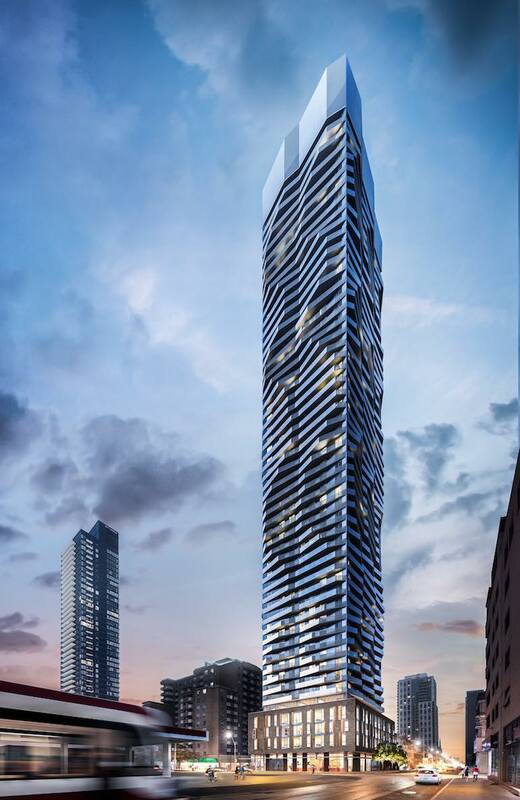 The site includes an entire city block on the southeast corner of Church and Dundas Street East and backs onto Dalhousie Street in a vibrant, urban pocket just east of Dundas Square.